Having been around and grown up with Nintendo Power, it was sad to hear they would be printing their final issue earlier this year. That final issue is now upon us. The December 2012 issue of Nintendo Power is available now at newsstands (if it doesn't come to your mailbox) and at just $5.99 I highly recommend it. Nintendo Power was always a bright spot for any gamer. The staff offered up expert reviews, insights, and more in well versed, easy to understand terms, with just the right touch of humor. Back before the era of YouTube vids and online walkthroughs, there was a time where the strategy guide consisted of compiling articles from Nintendo Power. I still fondly remember seeing people carry around stapled up pieces of paper they had copied from Nintendo Power. The magazine launched in 1987 and has been with us a full 25 years! That is a very impressive haul. 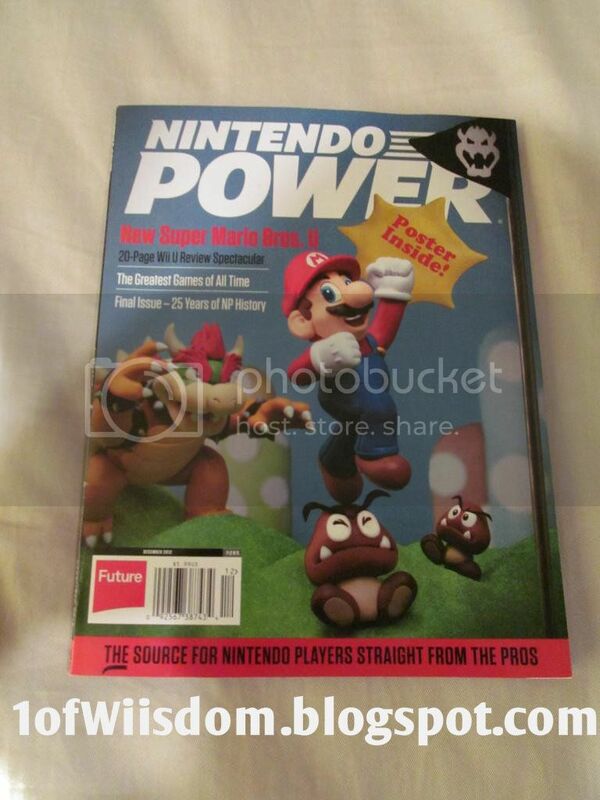 The front cover actually pays tribute to the very first issue of Nintendo Power. I for one would have liked to see the print publication continue, but times have truly changed. Where getting news in the mail once serve as some sort of special oracle-esque access, it is now usually 3 weeks too late. I truly believe there is still a place for such news, especially if it is well crafted, but Nintendo clearly decided to go other ways and I can't really blame them. 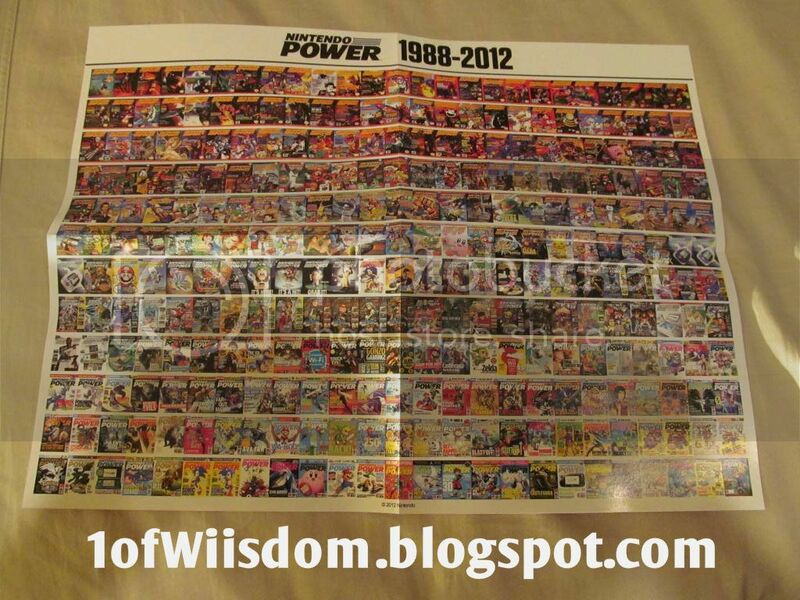 The fact that Nintendo Power lasted this long and trudged along so valiantly in the "information age" does two things. First, it is testament to the staff and the content they crank out. 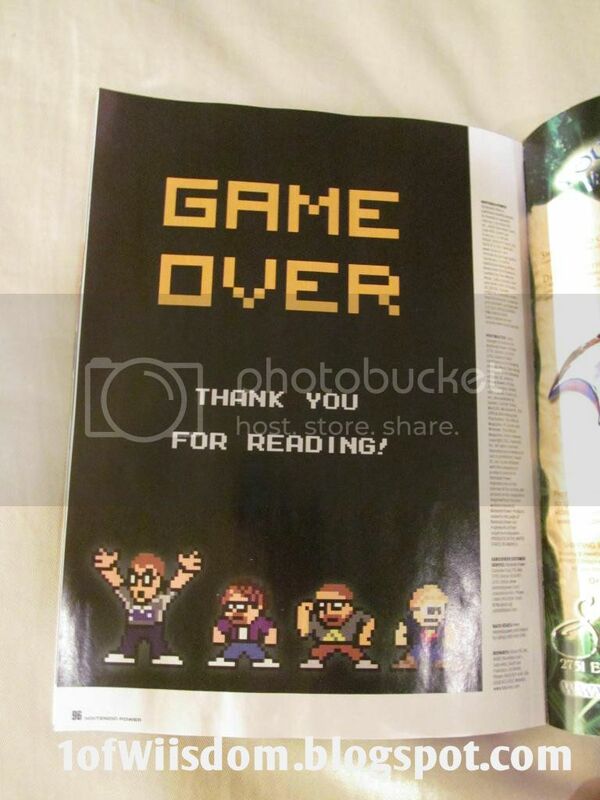 Second, and perhaps most important, the chronicle speaks volumes to how loyal the Nintendo faithful are. You probably know someone in your circle of friends that has a complete set, or has been a subscriber for years. The magazine truly served as a bright spot for many folks, young and old. While I wasn't a lifetime subscriber, I do enjoy the magazine and perhaps most importantly, I was able to introduce my nephew to it at a young age. He has quite a few issues, and just like myself and others, basically demolishes them as he reads, re-reads, and reads again. 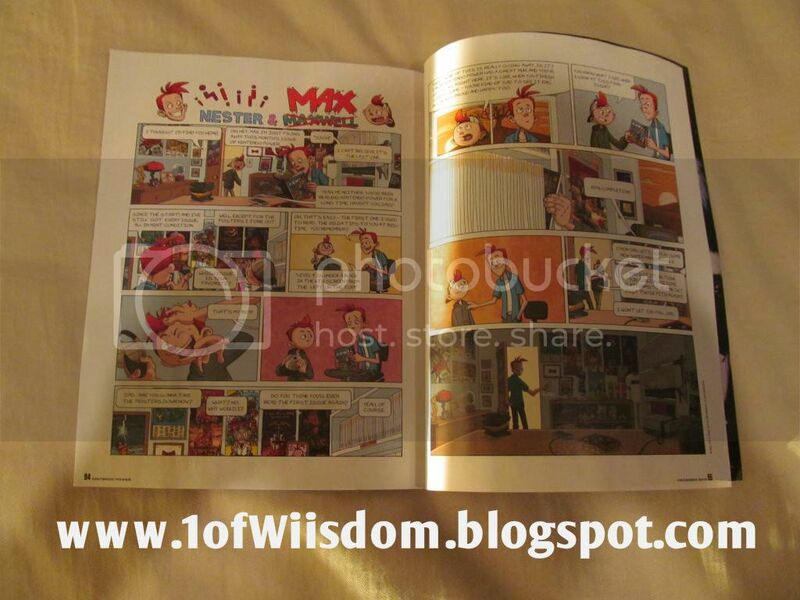 So, from one appreciative fan, I feel like I speak for volumes of people when I say thank you to Nintendo Power. Much like a great game, your legacy will carry on long after this issue is gone. Thank you for the help, the good times, and perhaps most importantly...the great memories.